It's time to change your District of Columbia Registered Agents! What is a District of Columbia Registered Agent? The state of District of Columbia requires District of Columbia LLCs and District of Columbia Corporations registered in the state to conduct business, have District of Columbia Registered Agent service. The District of Columbia Registered Agent you appoint for your company, will receive legal service and government notices on your behalf. The Articles of Incorporation or Organization for both domestic and foreign entities, ask for the address of the registered office to receive service of process. The Service of Process is a notice of a summons or a lawsuit. 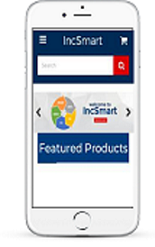 IncSmart has great prices. If you searched for agent, IncSmart has them all beat. I placed the order and there was no waiting. I had the name and address right away. Not only great prices but great service. We ordered the Registered Agent service and it was emailed to us at the same time. We didn't have to wait. Nothing is inexpensive in DC except, IncSmart. So glad we found you on Google. We placed the order and had the information in our email seconds later. The web page was easy to use. Half of my decision was customer service and the other half is price. IncSmart had both. Friendly staff and quick service. 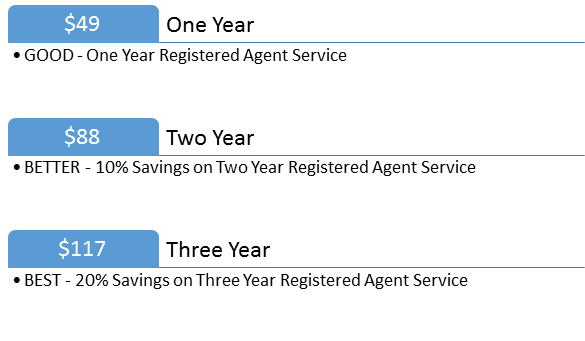 Great fees for Registered Agent services. We had the information emailed to us as soon as we placed the order with IncSmart. Very nice people to work with. Fast. That's what you call IncSmart service. I placed my order and the information was in my email. Best Registered Agent fees we could find. We just change our agent to IncSmart. If the first year works great, we will order the three year special next year. $49 is a great price for DC. Nothing is cheap in this town. IncSmart however has the lowest prices I could find on the net. A great find. Can't wait to change agents. We needed a new registered agent. 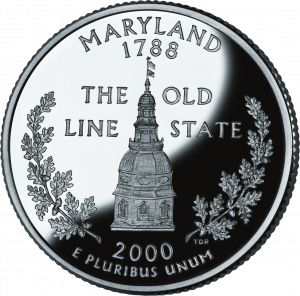 Our current agent has moved to Maryland. incSmart fit the bill. The price was right. A: Our "Price Match" matches other Registered Agent Company fees that you can find lower than IncSmart. Show us the company that has lower fees and we will send an invoice to match those fees. Q: Can my Maryland registered agent be my Washington DC registered agent? A: No. The District of Columbia (Washington DC) is considered it's own entity. You will need a District of Columbia Registered Agent to conduct business in the capital city. Q: What does Washington DC charge to change Registered Agents? A: The District of Columbia charged $50 to change your Registered Agent. 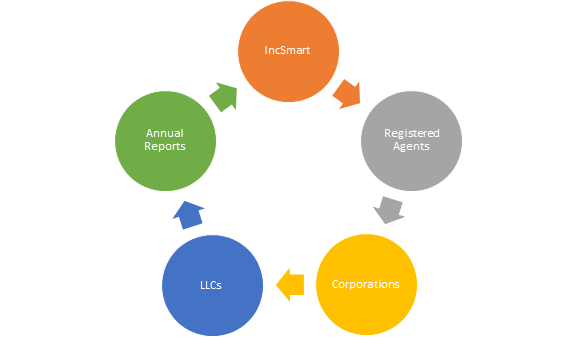 IncSmart District of Columbia Registered Agent will alert you in a timely manner about all documents and service of process received as your registered agent. 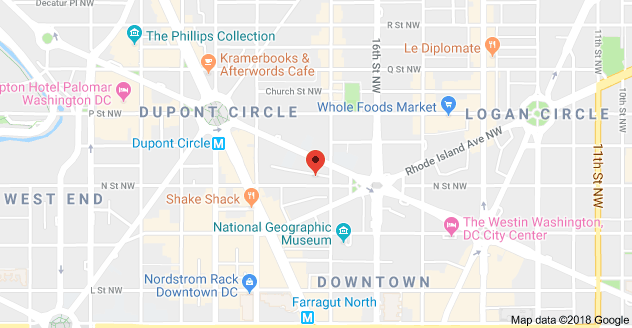 The state of District of Columbia requires District of Columbia LLCs and District of Columbia Corporations registered in the state to conduct business, have District of Columbia Registered Agent service. The District of Columbia Registered Agent you appoint for your company, will receive legal service and government notices on your behalf. The Articles of Incorporation or Organization for both domestic and foreign entities, ask for the address of the registered office to receive service of process. The Service of Process is a notice of a summons or a lawsuit. Now you too can have a District of Columbia attorney on retainer.